Winter doesn’t mean the end of local food. 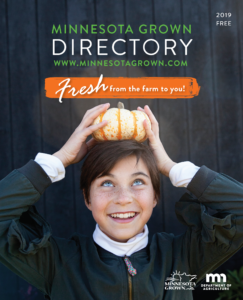 Minnesota Grown meats, cheeses, honey, syrup, eggs, and produce are available throughout the year. Don’t have time to stop at a farmers market? Restaurants create an easy way to access local food year-round, and leave you with a clean kitchen at the end of the day. 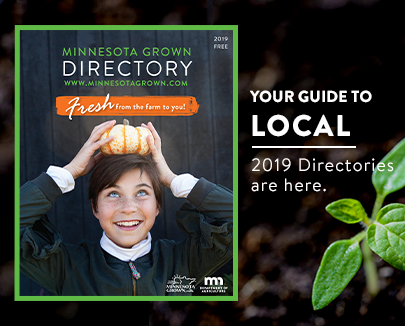 We collaborated with Minnesota Farmers Union’s Minnesota Cooks Program to bring you a few of their +75 restaurant suggestions with delicious Minnesota Grown dishes. Check out this quick list! Already thinking about your next locally sources meal? 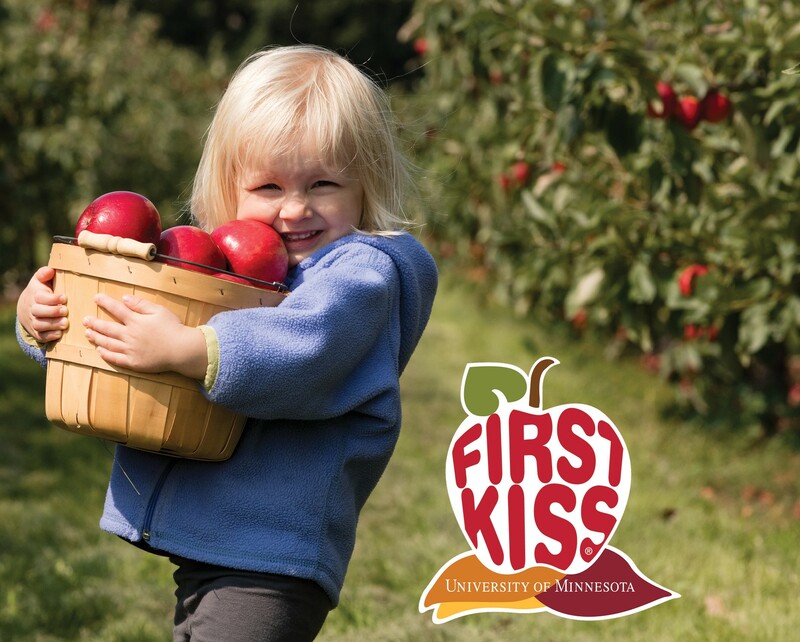 Use #MinnesotaGrown on Facebook and Instagram to share your delicious finds with us. We can’t wait to see what ends up on your plate!